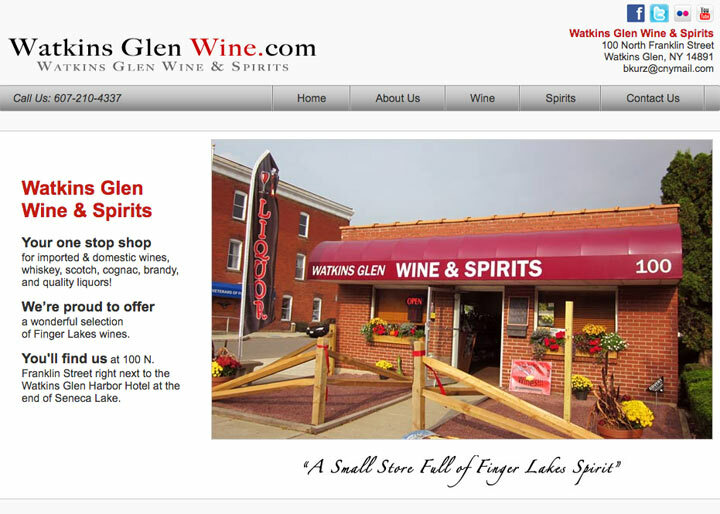 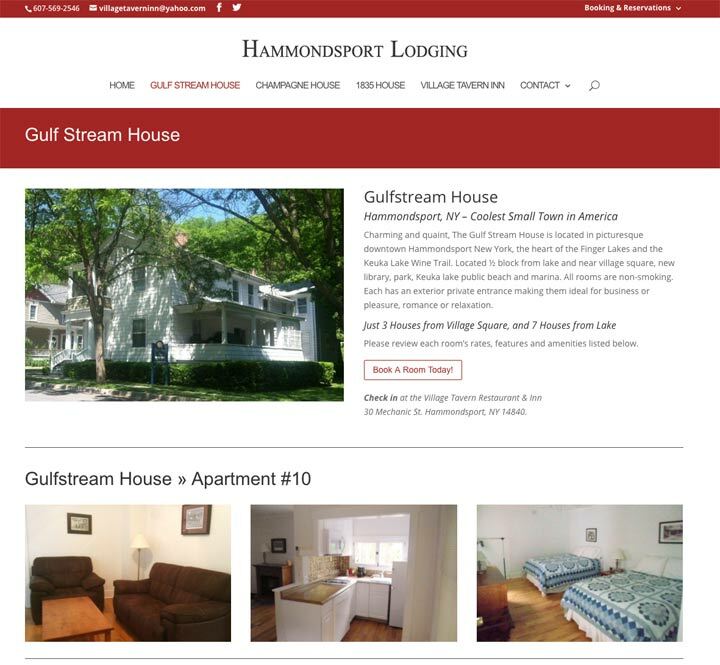 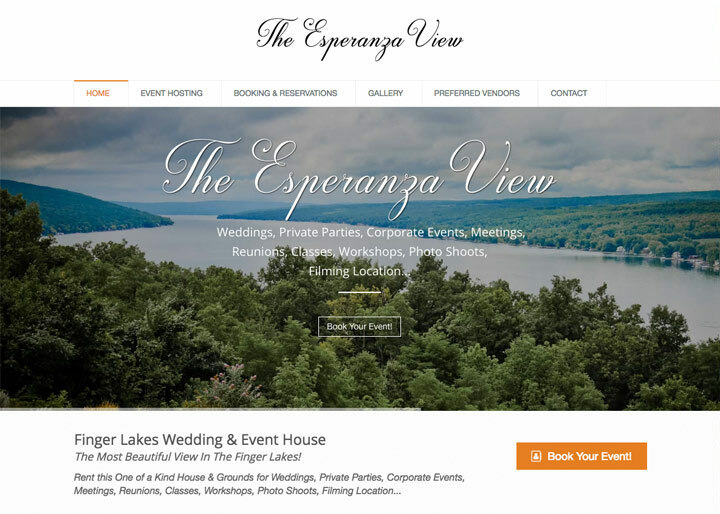 Hammondsport Lodging is a website which showcases four separate rental properties in downtown Hammondsport, NY: Gulfstream House, Champagne House, 1835 House, and The Village Tavern Inn. 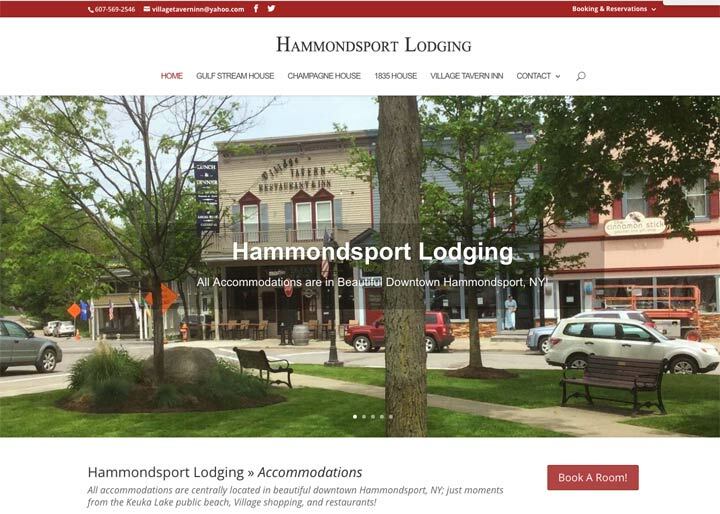 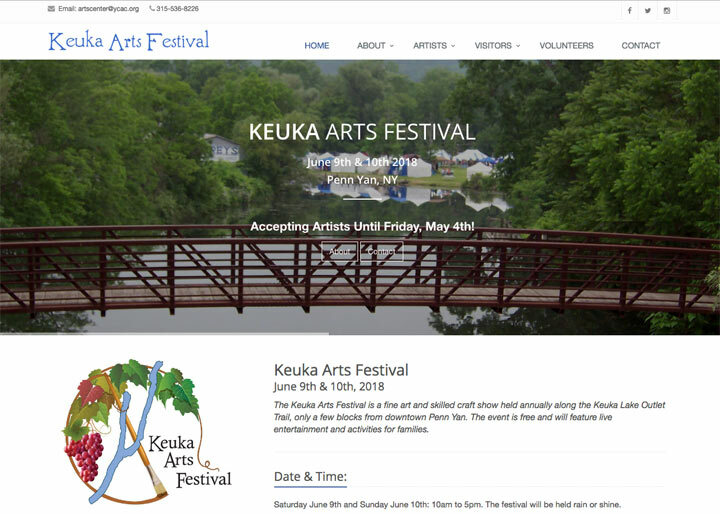 All accommodations are centrally located in beautiful downtown Hammondsport, NY; just moments from the Keuka Lake public beach, Village shopping, and restaurants! 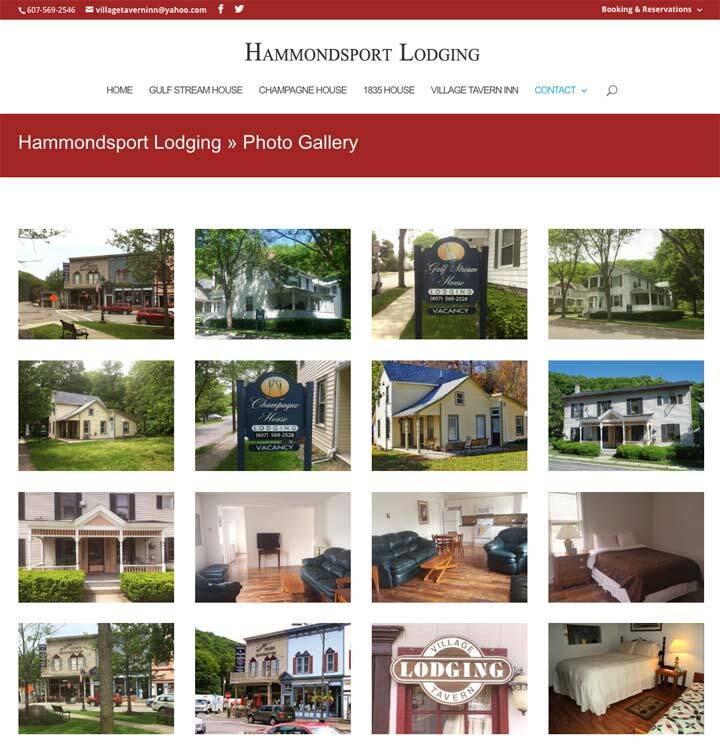 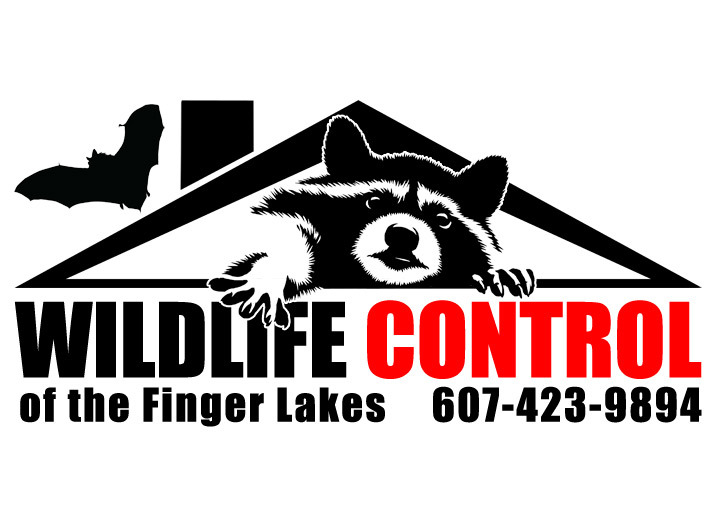 If you're visiting Keuka Lake and need a wonderful place to stay in Hammondsport, NY; look no further than Hammondsport Lodging.